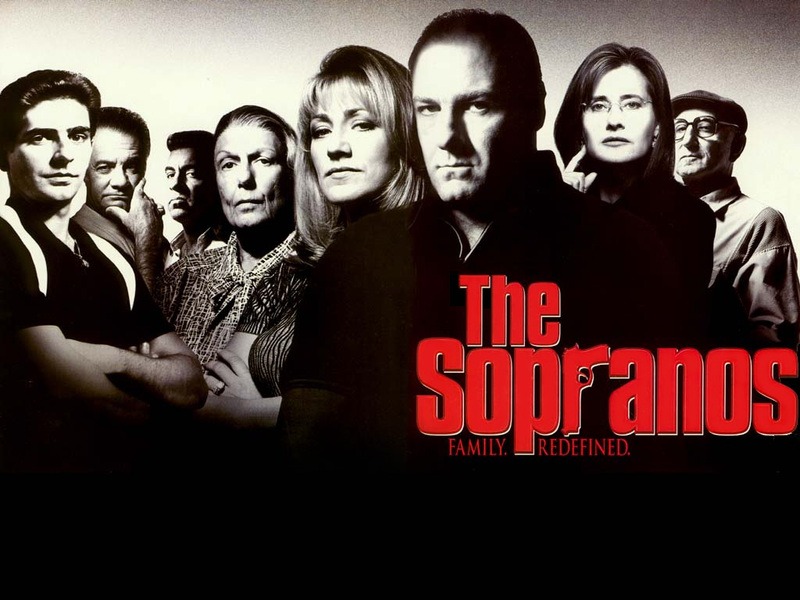 Possibly the best TV series ever, HBO’s The Sopranos. You can watch the entire series here. Categories: Film, Fun, Movies, TV | Tags: American TV, American TV Dramas, Mafia, The Sopranos | Permalink. Categories: Elementary, Fun, High Intermediate, Listening, Movies, TV | Tags: Online Movies, Online TV Dramas | Permalink.